While the sitar is usually taught master to student in a male to male tradition, this beautiful daughter to renowned sitar master Ravi Shankar has been given access to the art. 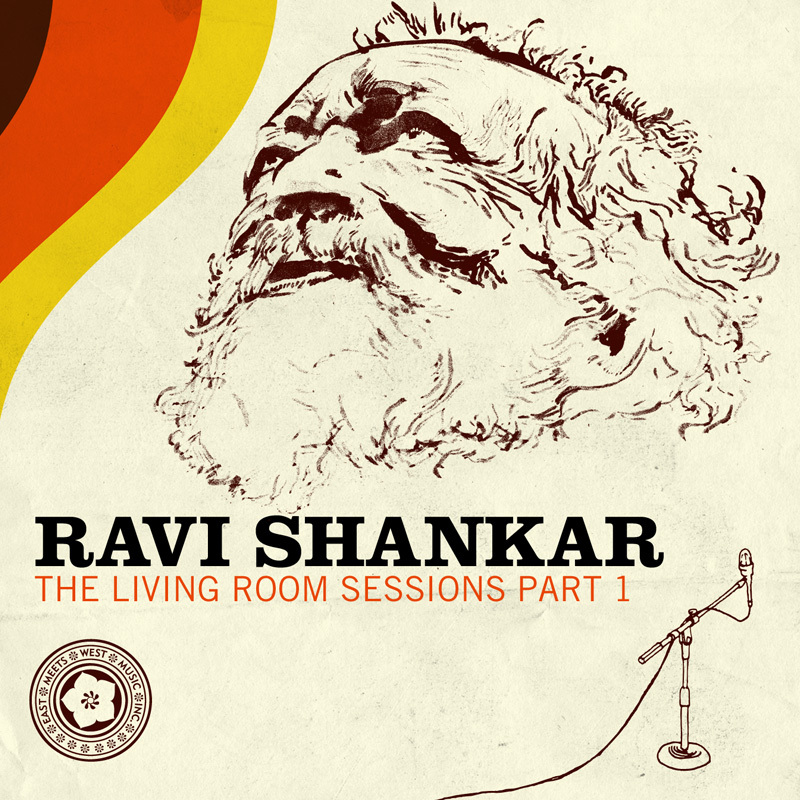 Debuting in 1994 and touring with Ravi since, this album of five compositions, four of which are Ravi Shankar’s, is a fitting recording debut. 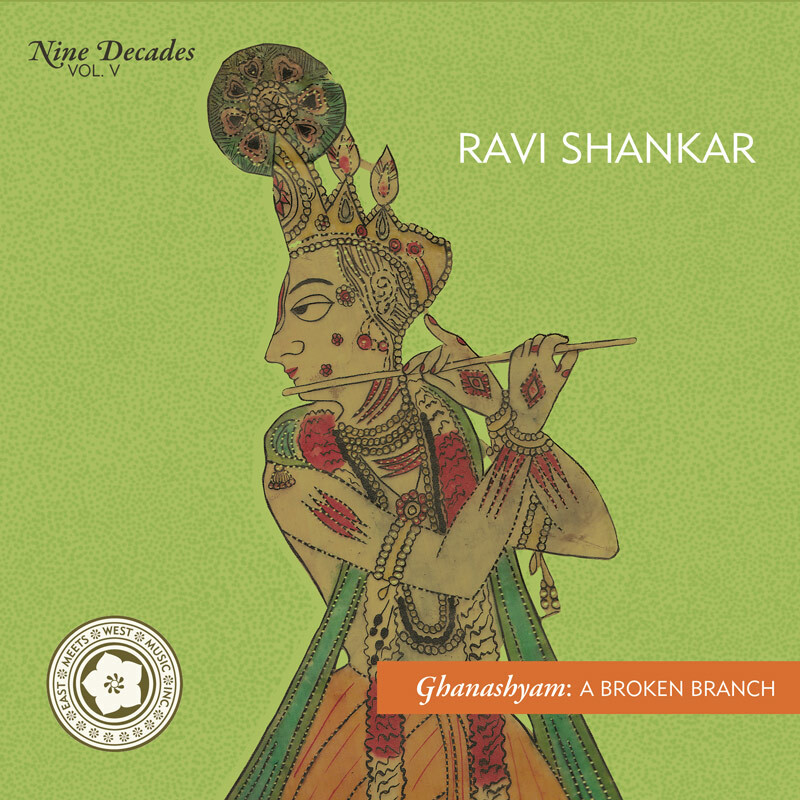 The pieces begin with a slow introduction of fluid rhythm (alap or aochar) and build in crescendo to a spirited display of virtuosity with tabla accompaniment. It appears Anoushka, who appears on the J card in stunning traditional garb but in the booklet in more Western clothes, including white, feathery boas, has chosen compositions that build to multi-note runs. These “sitar leads” are less like the traditional, serene raga collection usually heard from traditional Indian masters and more like the effect gotten by rock guitarists employing sitar for timbre difference. Perhaps it is that she is just choosing a faster tempo on this material, as speed is up to the player in this music tradition. 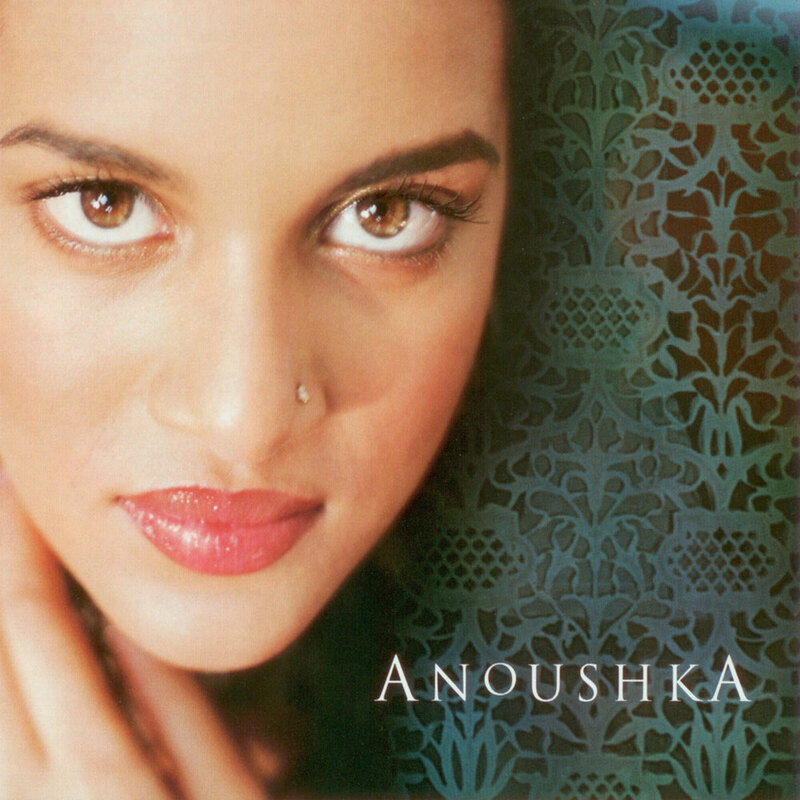 Of course, whatever Anoushka’s stylistic direction, she is overtly masterful on the 20-string instrument. Poetic texts, in English, are provided for the instrumental tracks. A detailed glossary and track-by-track notes further elucidate the musical science behind these fascinating, exotic sounds.